The 35th Thailand International Motor Expo 2018 during 29 Nov – 10 Dec 2018 at IMPACT Mueang Thong Thani, Pakkret. By concept Motor Expo 2018 Enjoy Driving! 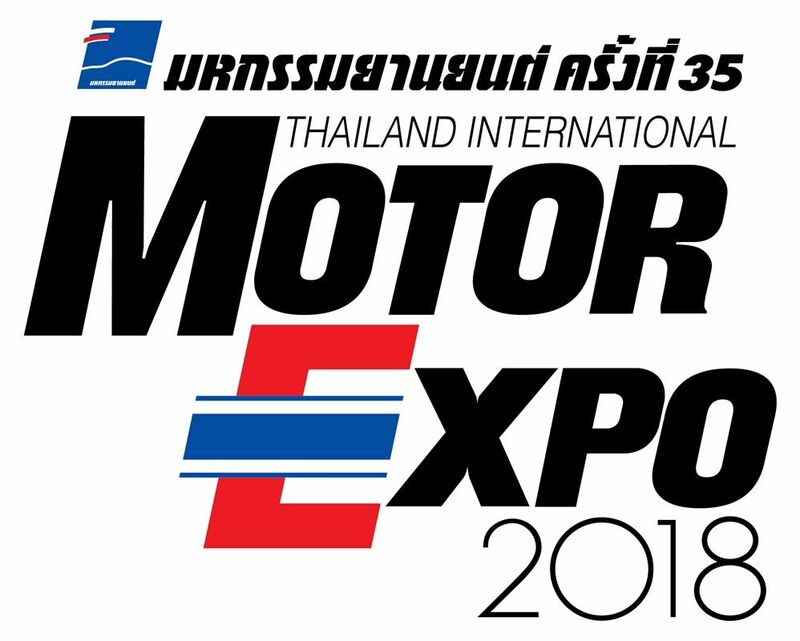 The 35th Thailand International Motor Expo 2018 during 29 Nov – 10 Dec 2018 at IMPACT Mueang Thong Thani, Pakkret. By concept Motor Expo 2018 Enjoy Driving! Before Driveriess Era. This year were classified as 36 car manufacturers from 9 countries, 23 motorcycle makers from 7 countries, and than 300 vendors of auto accessories. In addition, there are various other interesting activities, which are certain to satisfy our vistors. ขวัญชัย ปภัสร์พงษ์ ประธานจัดงาน “มหกรรมยานยนต์ ครั้งที่ 35” Kwanchai Pahatphong the Organizing Chairman The 35th Thailand International Motor Expo 2018. SUZUKI The new sporty looking Swift, on a new Heartect platform. The Chevrolet Colorado High Country Strom is a high, 4-doors, 4WD pickup truck bred in USA and the top model of the Colorado family. แรพเตอร์ฟอร์ดเรนเจอร์ใหม่ RAPTOR The new Ranger. พอร์เช่ มาคัน The new Macan PORSCHE. พอร์เช่ พารามีรา 4อี-ไฮบริดPORCHE Paramera 4e-hybrid. 720 เอส ซูเปอร์สปอร์ท 2 ประตู 2 ที่นั่ง ประตูเปิดแบบปีกนก The 720S, of the Mclaren second-generation Super Series, is a 2 seater supercar with Twin-hinged Dihedral Doors. The new Bentley Continental GT is a beautifully designed and exquisitely handcrafted grand tourer. The prototype demonstrates how the EQ strategy can be introduced to the compact class. This car has the light technology that features laser fibres. Another crushingly good effort from Audi. The new A6 Avant is a one-stop shop for family life. The Mazda Vision Coupe is inspired by the beautiful proportions and heritage of the first 2-door coupe in 1960 and Vision Coupe is Mazda’s next – generation design os a sporty classic coupe with flowing lines in an elegant and refined stye as well as the promise of an exciting, high-performance driving experience. อีซูซุ ดีแมกซ์ ไฮ - แลนด์เดอร์ สเตลธ์ ภายใต้นิยาม "ทะยานเหนือชั้นดุดันทุกองศา"
The D - Max Hi Lander Stealth is fitted with Stealth Black. Isuzu MU-X The Iconic , The sleek elegant,all – encompassins, powerful, exclusive identity of the Iconic. Isuzu D-Max Blue V-Cross MAX 4x4 Take the challenge. Change the barriers to meaningless. With all the strength, performance, power, strength and strength from outside to all sports. With the fight against you in the most vicious way. Experience the ultimate in off-road real estate with ... Isuzu D Maxx-Cross 4x4 extreme sports Off Road. The Beautiful Isuzu pretty lady. แคมรีใหม่ หรูและสปอร์ท The new Camry is Luxurious and sporty. The new Lexus ES 300H is a new generation luxury sedan that perfectly combines aesthetic in driving and thrilling sportiness. (Hybrid engine). THE NEW NISSAN LEAF EXPERIENCE THE FUTURE OF THE FUTURE. THE WORLD'S BEST-SELLING ELECTRIC CAR Equipped with 100% electric power technology that changes the driving experience. Every day, colorful and confident in all direction. The Pajero Sport Elite Edition 2019 comes complete with a Pajero Sport logo on the bonnet, a black grille, a black front bumper, black roof rail, rear spoiler, exhaust tip. Stainless And 18-inch alloy wheels, while the White Pearl comes with Jet Black Mica. New Mitsubishi Triton Pickup Chase attach on road is excellent. All situations. 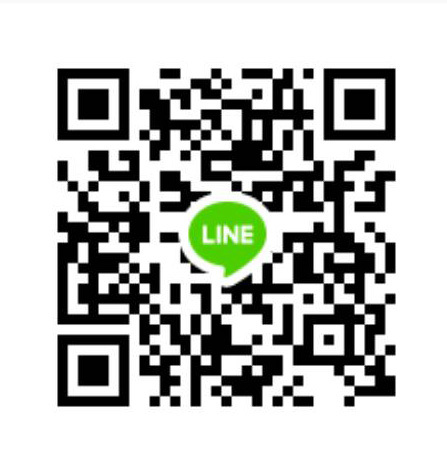 Meet all travel needs. The new Forester is powered by a 2.0-litre, 4-cylinder, boxer, direct-injection, engine producing 156PS, Symmetrical AWD.